Tags: Brother, brother label . Original Brother DK-11204 Multi-purpose LabelsBrother DK-11204 multi-purpose return labels are compatible with most Brother QL label printers. 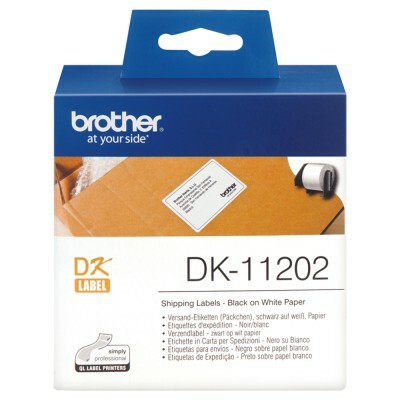 A Broth..
FeatureThese Brother DK11207 CD and DVD Labels are perfect for use in your Brother QL Label Printer to create customised labels for your discs. They'r..